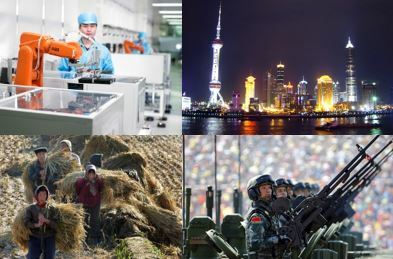 Trump’s Trade War: Crazy or Genius? 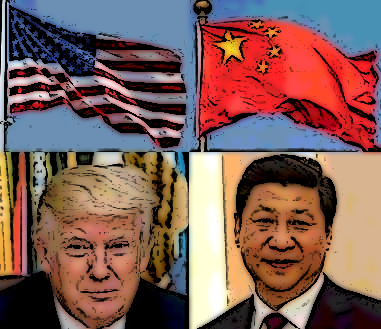 Is Trump Finally Going to Get Tough on Trade with China? 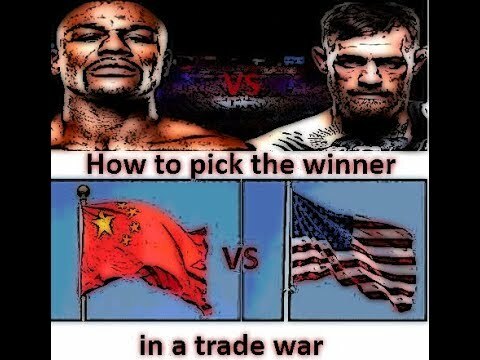 Who wins a trade war between the US and China? 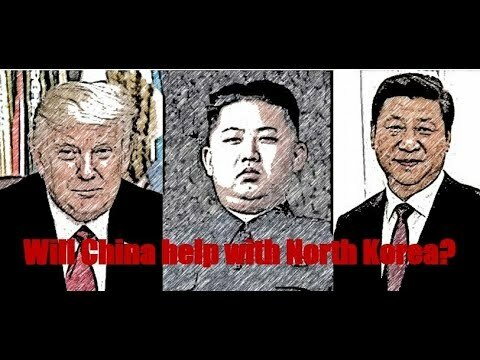 Will China actually help with North Korea? 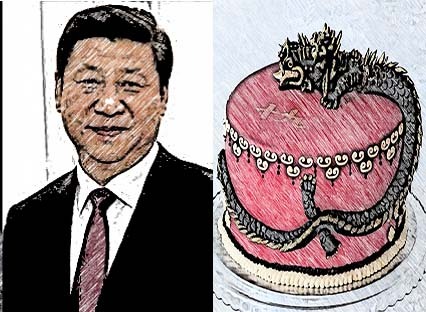 Chinese Exceptionalism: Is China the new role model? 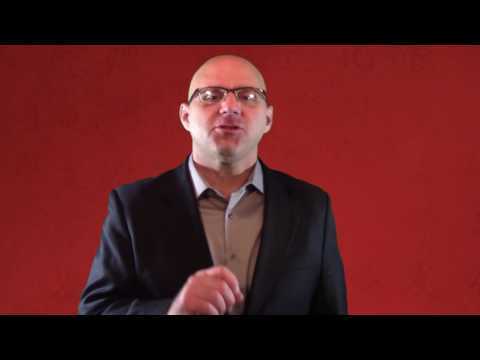 Donald Trump: Good for Free Trade? 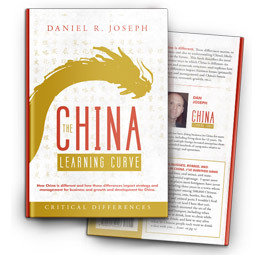 US v. China Showdown: Is China still communist?